Do you spend a large part of shopping time, by choosing cleaning products from shelves? 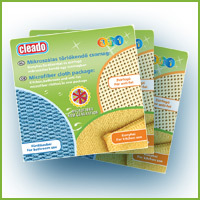 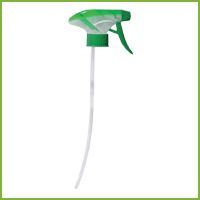 Or are you looking for an easier solution for cleaning your home? 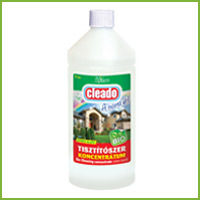 The solution: a highly efficient universal product; when diluted with water and applied to any surface in the house it quickly makes that area shine. 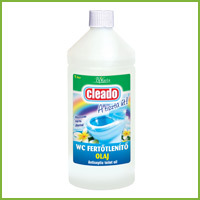 The toilet oil is an environment friendly cleaning product that ensures 48 hour long lasting protection against lime scale, urine, bacteria and other contaminants.